Recognise that sound? 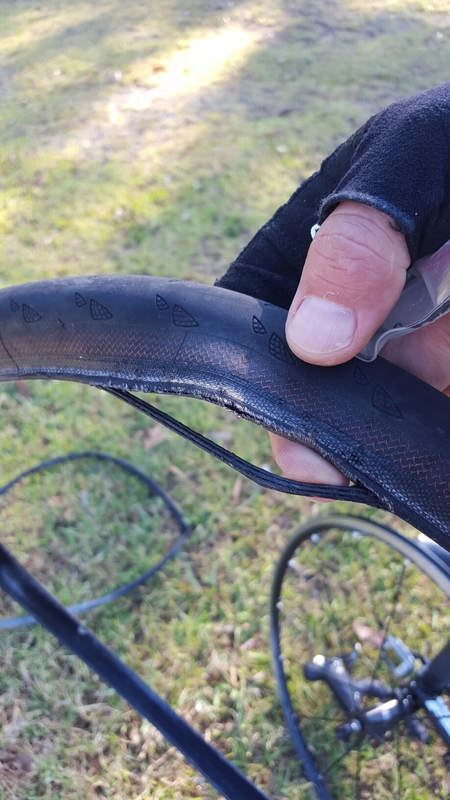 Yep… that hideous noise when your tube, under 100 pounds per square inch of air pressure, decides to make a break for it through the side of your tyre. I’m pretty diligent about things like tyre pressures – I’m a big guy, and I’m quite averse to the notion of plucking road base out of open wounds. I’m conservative when it comes to changing tyres, too – which is why I was so shocked to see the bead emerge from the sidewall of my almost new Continental Gatorskins; shocked and a little angry, if I’m honest. My front blew out down a gentle hill with no traffic. My route plan included a very steep, eye wateringly fast downhill where a front flat would spell disaster for me. The failure is – to me – a straightforward case of manufacturing error – there’s no brake pad cuts, no foreign object damage… after a good run with Contis, I’d just scored a dodgy tyre. It’s a reminder, though… weird crap can happen at any time. Here are a couple of hints and tips to keep those tyres in good nick – and what to do if it all goes wrong. PRESSURE UP – Tyre pressures are a crucial part of your ride. 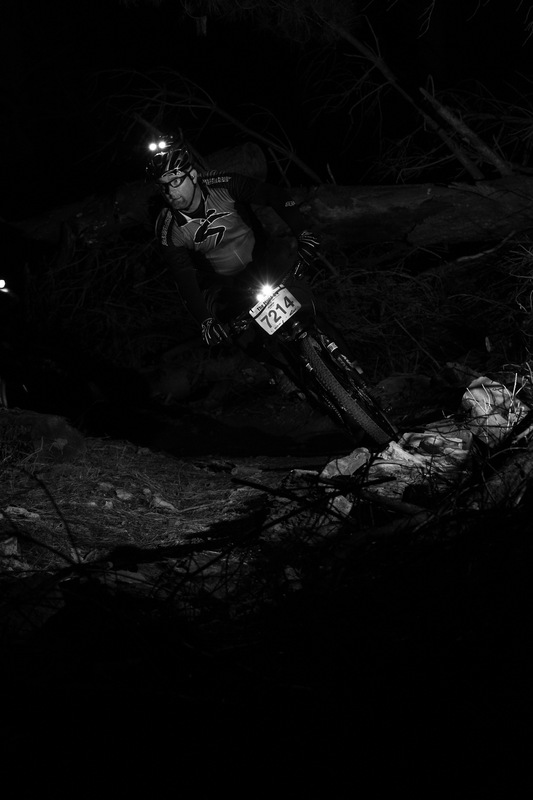 Too low and you risk pinch flats, too high and you’ll suffer from a harsh ride. You need to be able to trust your guage; digital versions give a more accurate reading. For most road-going clincher (regular) tyres, experiment with pressures between 80 and 100psi, depending on your tyre type, terrain and weight. At 110kg, the Crank runs 90psi up front and 100psi in the rear of his 700x25c tyres. Off-road, start around 30psi for tubeless and 35-37psi for tyres with tubes. EYES ON THE SIDES – damage to tyre sidewalls can happen if your brake pads make contact, or you hit debris. Give them a look over when you inflate your tyres before you head out. Any damage, bin it – don’t take the risk. GOING DOWN – If you’re unlucky enough to suffer a blowout, you’ll need a dose of luck to stay upright. Key point – if the ride quality of your bike changes, stop IMMEDIATELY and figure out why. A piece of glass in the tread will feel like a small bump, while a tube escaping from the side of the tyre will have to pass through your frame or fork, which feels bloody odd. If it’s already happened, do not panic. Send your body weight towards the inflated end of the bike, stay off the brake on the deflated end, keep it straight – and get it stopped! Got any tips or stories? Let us know!